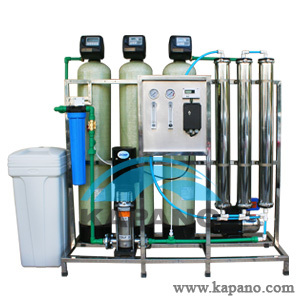 Kapano was providing customers with the products family water purifier, industrial water purifier high quality and is proud to be the pioneers in the industry. 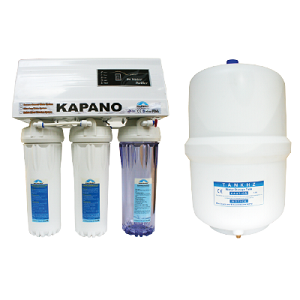 Kapano residential RO systems are ideal for household which removing heavy metals, toxic chemicals such as arsenic, lead, mercury, ammonium, nitrite … and 100% of bacteria and viruses. 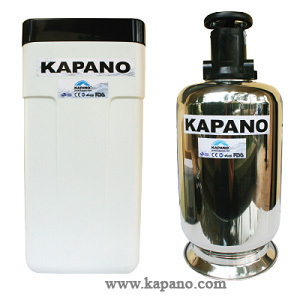 Kapano whole house water filter as a protective door, preventing the kind of raw sludge system intrusion of water, damage to the water heater, washing machine, dishwasher and other expensive filters. These filters are used for houses, schools, restaurants, hotels, resorts. Kapano pure water lines used for food processing, beverages, electronics manufacturing, purifying water for medical, pharmaceutical production. Kapano provides customers with high quality products and prides itself on being a pioneer in the industry. Here at Kapano we are dedicated to providing customers with innovative and smart products to better meet their needs. It all starts with our corporate philosophy, a credo based on delivering quality, design and innovations. For Kapano, our customers’ needs are most important when it comes to product development and design. Site survey, free consultation and fast installation with an enthusiastic, experienced, professional team. © KAPANO.COM - Kapano Vietnam. All Rights Reserved.